To save the lives of new born babies disowned by their parents after birth, a "Panghura Ghar" has been started in Khanna from today onwards. 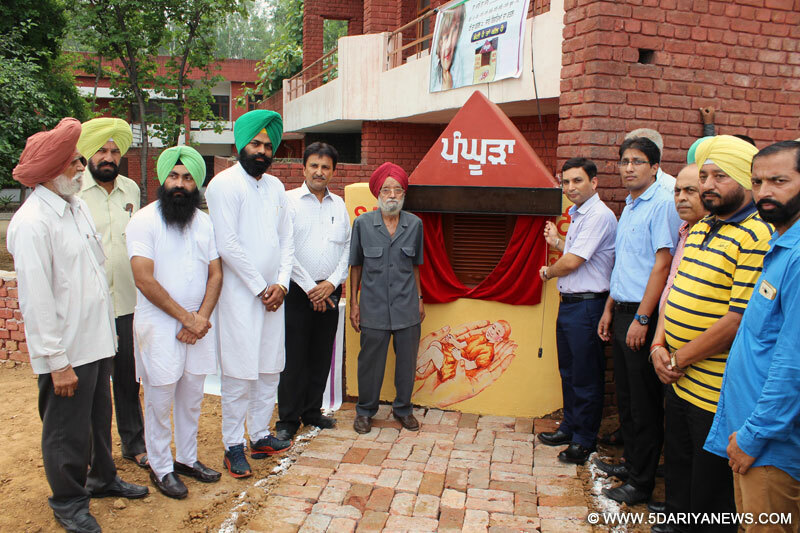 Located in the Red Cross Building, GT Road, Khanna, the Panghura Ghar (cradle scheme) was inaugurated by Deputy Commissioner Mr Ravi Bhagat and Khanna SDM Mr Shaukat Ahmed Pare today.While speaking on the occasion, Mr Ravi Bhagat said that the children received at this Panghura Ghar would later be handed over to government recognised adoption centre “Swami Ganga Giri Bhuri Wale International Foundation Dham” at Talwandi Khurd, Ludhiana for further adoption by needy parents.This would be the second Panghura Ghar of Ludhiana district, with the first one started by the District Red Cross Society in Sarabha Nagar area on March 25, 2010. Till date, the Society has taken the initiative to protect such babies, receiving them in Panghura Ghar, and further handing them over to “Swami Ganga Giri Bhuri Wale International Foundation Dham”.Since the inception of Panghura Ghar in Ludhiana, the Society has received 15 babies (10 female and 5 male) in Panghura Ghar and all have been sent to the above recognised centre.Deputy Commissioner Mr Ravi Bhagat said that these Panghura Ghar's in Ludhiana district would continues to offer help and hope of a better life to abandoned infants, and expose how when a girl is born, patriarchal society goes cribbing. He said that such cradles have curbed incidents such as the dumping of newborns either in trash cans or on roadsides, to quite an extent, and the children can get better life, if prosperous families adopt them. He said this scheme has come as providential support for parents who are unable to bring up children on their own.